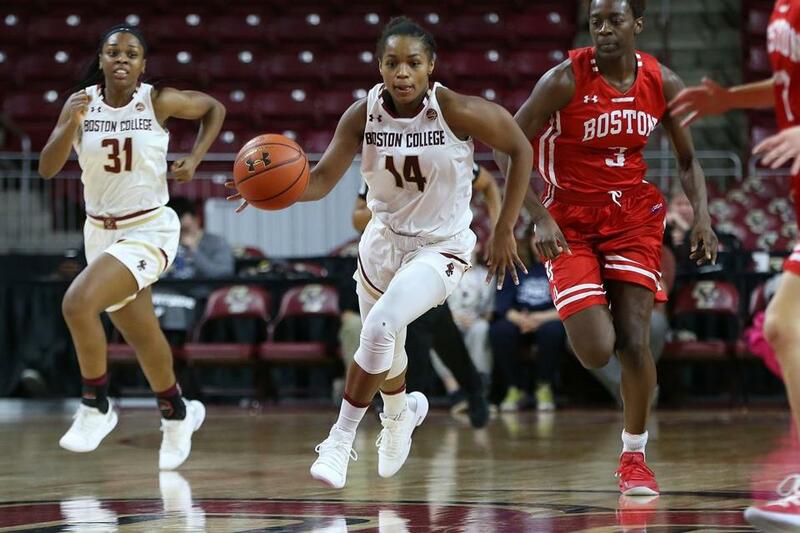 A 5-foot-7-inch freshman guard for the Boston College women’s basketball team, the Noble & Greenough graduate is averaging 10.5 points and 4.6 rebounds in 26.5 minutes per game for the 13-4 Eagles. She scored 28 points earlier this season against Rider. 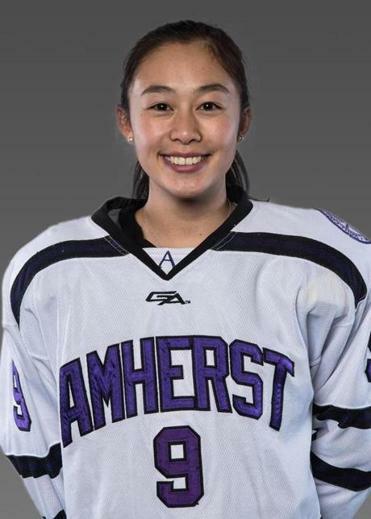 A Phillips Andover grad, the sophomore forward is the second-leading scorer (10 points in 13 games) for the Amherst women’s hockey team (6-5-2). She recorded an assist in a recent 3-1 win over Bowdoin. She had 12 points as a freshman in 27 games. 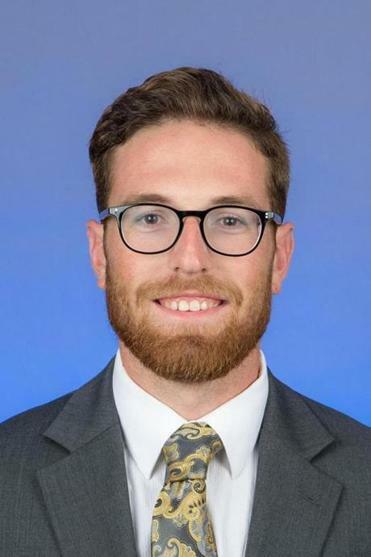 The Merrimack College senior is a three-time honoree as Hockey East’s Goalie of the Week this season, during which he has recorded four shutouts — one against 11th-ranked Northeastern — with an .893 save percentage. He played junior hockey for the South Shore Kings.